Includes both Buda and Pest side and offers an overall view of the city. 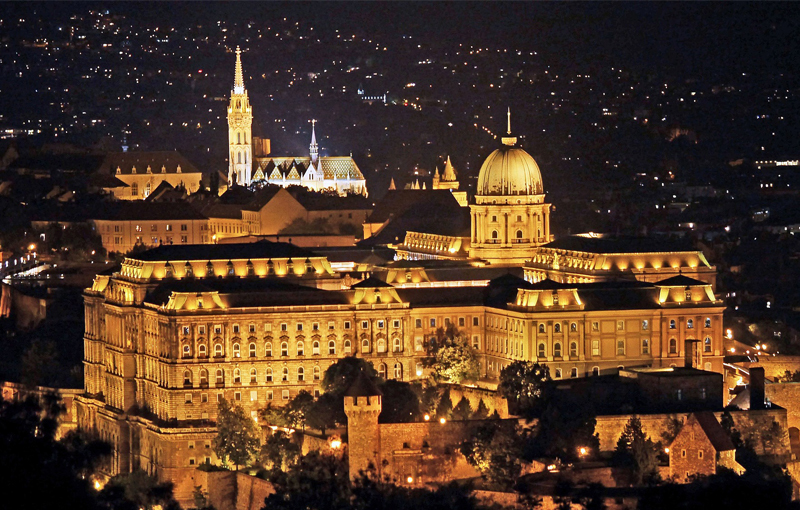 We show you Heroes’Sq., Fisherman’s Bastion, Matthias Church, the Royal Palace and other sights. If you would like to have an unforgettable sightseeing experience on a bike without having to concentrate on the road or paddle, then come and enjoy a rickshaw sightseeing. Have you ever driven a Trabant? 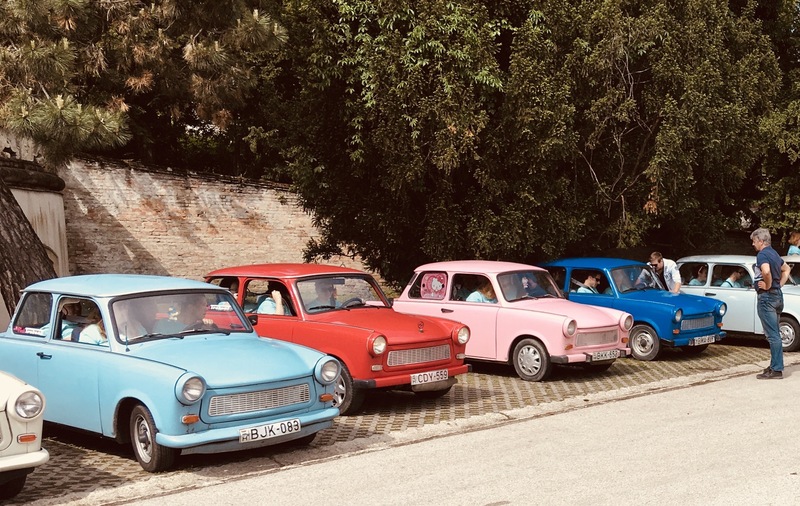 Forget about the regular sightseeing tours and sign up for a great fun and hilarious ride in an old authentic Trabant which will make your stay in Budapest unforgettable! Would you like to get away a little bit? Would you like to see more of this beautiful little coutry than the capital city? Would you like to have a swim instead of getting roasted in a big metropolis? CURIOCITY Budapest offers various programmes for tourists visiting Hungary from all over the World. All of my tours and services are strictly custom-made and personalised thus can be modified according to the guests’ needs. 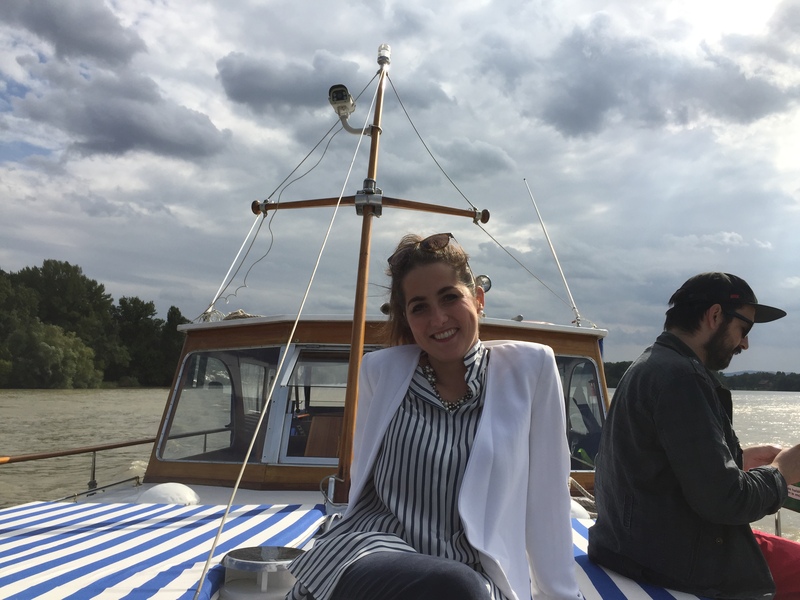 I offer a wide range of activities from classical walking city tours to various leisure programmes all over Hungary. Beyond the products I offer on my website, I am able to create programmes based on any ideas our customers may come up with. Eg. 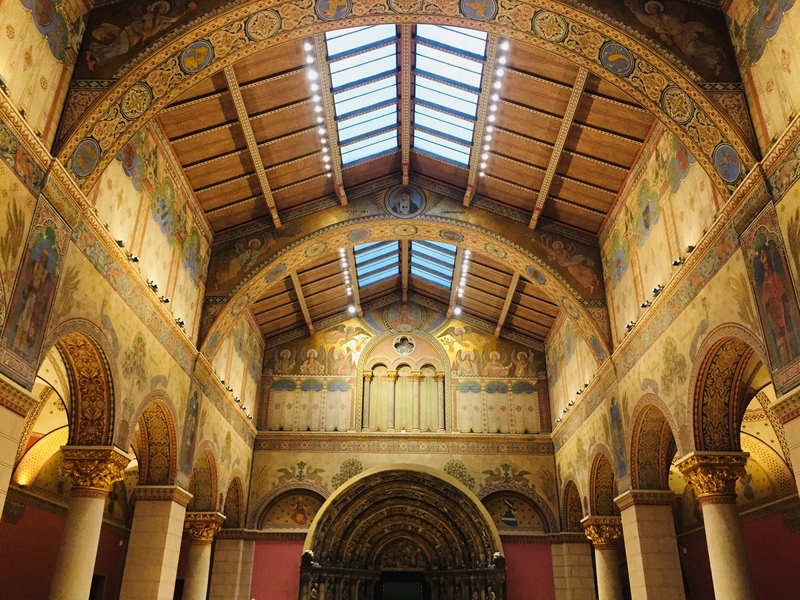 : classical walking tours and various thematic tours like Art Nouveau, Jewish, Communist, gastronomical, wine tasting, fashion and design tours, interactive sightseeing for kids, etc. get – away programmes outside Budapest (all over the country). Eg. 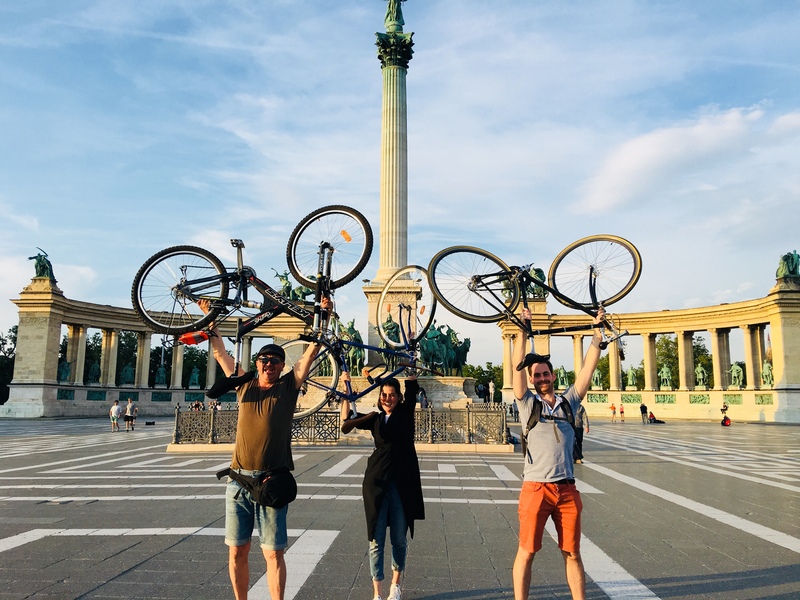 : Szentendre bike tour, wine tours in the countryside, all sorts of horse-related programmes, motorcycling trips, mountain-hiking, caving, school excursions, Danube-Bend tour, etc. special group activities for special occasions, like birthdays or wedding anniversaries, etc. Outdoor programmes for friends, newly weds, school classes, university students, team-building for companies, eg. : treasure hunt, Trabant driving, paintball, target shooting, escape room etc. special services upon request, eg. : special airport transfers (Trabant / luxury car), surprise dinner package (romantic evening with authentic dinner cooked on the spot with live music in your booked apartment), horse-carriage night ride, etc.Please look around on our page, to find the different offered tours as well in case you don’t have any special request. I collected my tours in 3 categories to make it easier: on foot, on 2 wheels, on 4 wheels.